If you need blinds, window shades, shutters, draperies or any other type of window treatments in Naples, FL please come to our Collier County showroom, situated on the west side of Tamiami Trail (a.k.a US 41) in the Gateway Shoppes North Bay. Hours: M-F 9am-5pm. Sat by appt only. 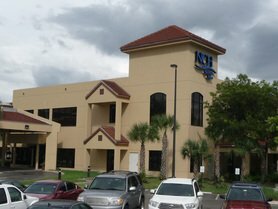 Our shop is located in North Naples. If you live in one of the following neighborhoods (within a nine mile radius of us) you'll be pleased to know that our showroom is within a 20 minute drive from you. ​Our Naples location came into existence in 2001 and is very well known for it's custom window treatments and fabrics from reputable manufacturers like Graber Blinds and Hunter Douglas. Like to save money? 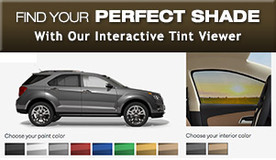 Then check to see if there are any current promotions from Hunter Douglas on shades and blinds! Here at our showroom, you have the opportunity to view our extensive collection of blinds, shades, curtains, plantation shutters, rods, valances, custom draperies and cornices. Our seamstresses are especially talented at designing ﻿bedding and upholstery﻿ to blend well with your draperies. If you're in the market for window coverings but aren't sure what to purchase, be sure to download our free eBook: 12 Ways to Create Beautiful Windows that Save You Money! For the many commercial and residential services we offer, obviously we need to come to you. From our Naples office, we serve Bonita Springs, Marco Island, Everglades City, Immokalee, Goodland, and we're more than willing to travel as far as Miami for large ﻿commercial window tinting projects﻿ like hotels and government buildings. Listed below are the services we perform at your property. 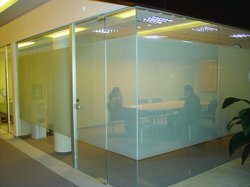 Also don't forget about our interactive window film viewers for residential and commercial buildings. With these tools you can get ideas of how your home or office windows will appear with either decorative window films or solar control films installed. 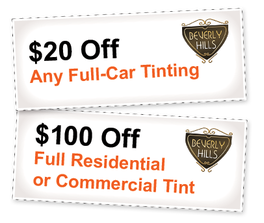 Please note that our car window tinting services, paint protection films, and auto window film removal services in Collier County will be performed at your location. Our specialists are now mobile!